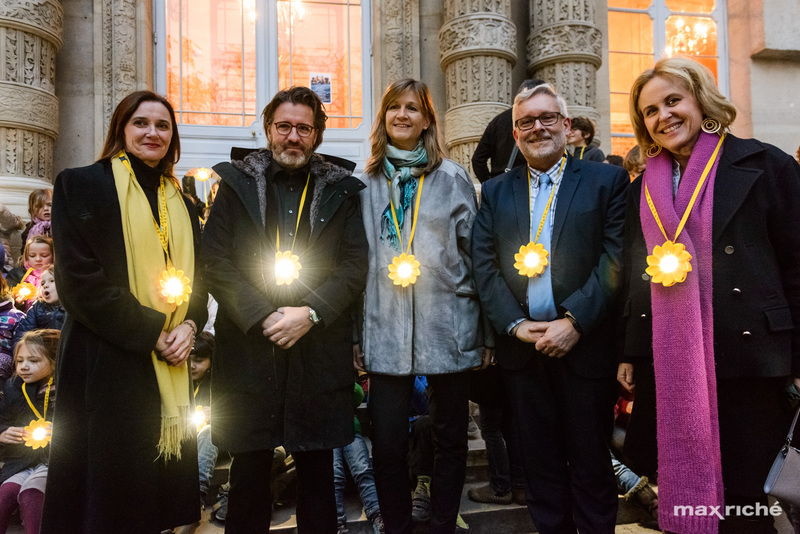 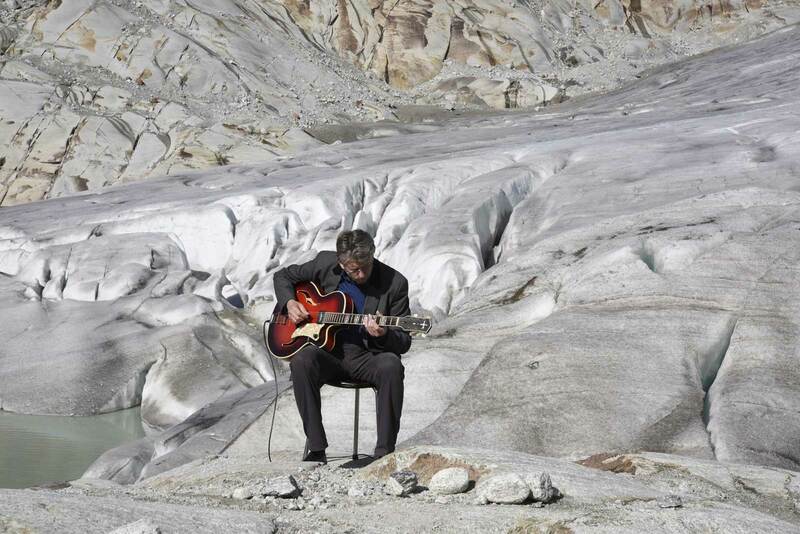 with Little Sun and Olafur Eliasson for Paris COP21, 2015. 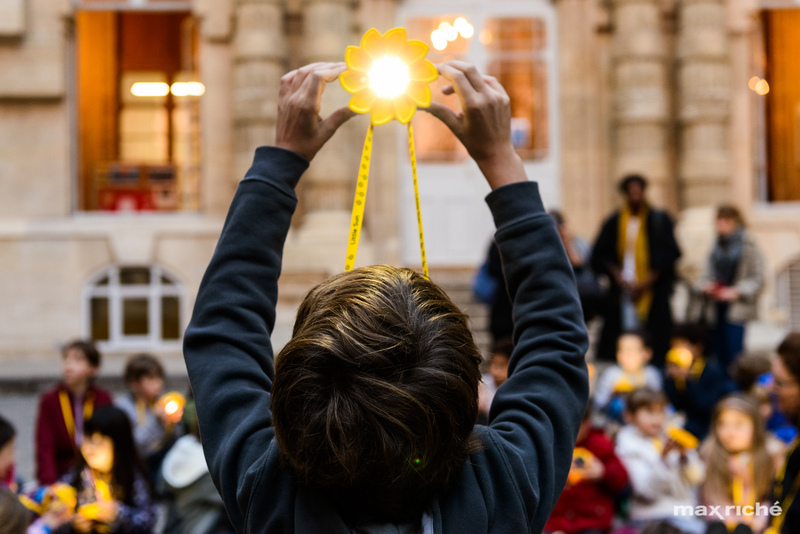 March and renewable light chain at École Massillon. 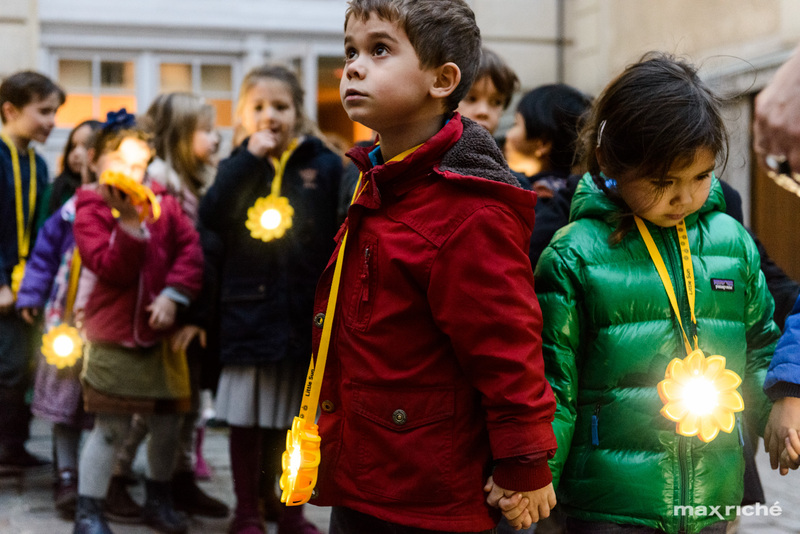 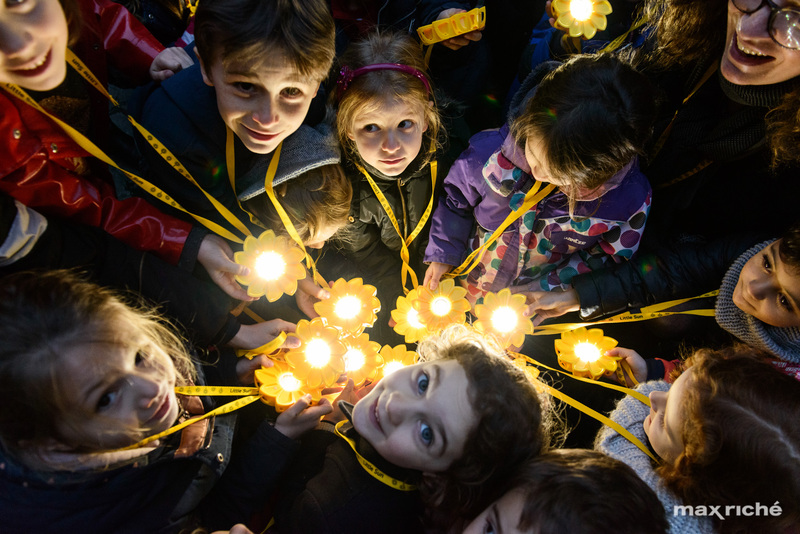 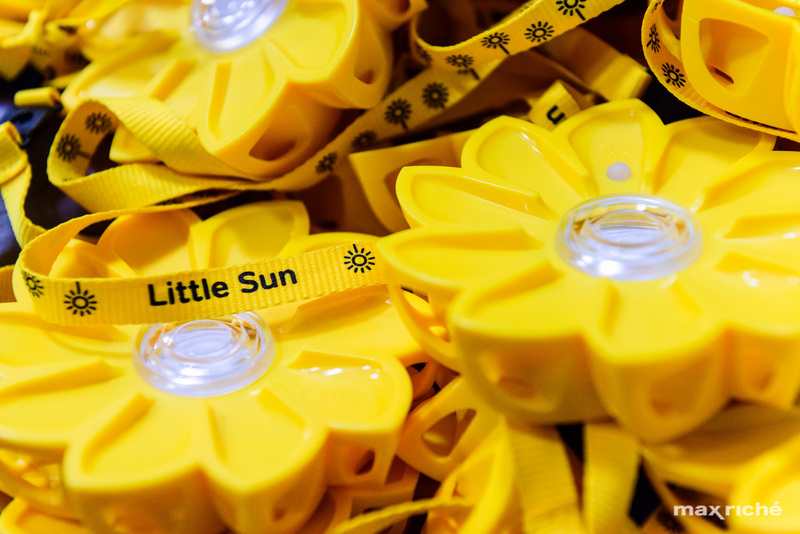 Hundreds of Little Suns—small, solar-powered lamps—will be carried by children to light up the Ecole Massillon and to draw attention to the importance of low-cost, grassroots solutions. 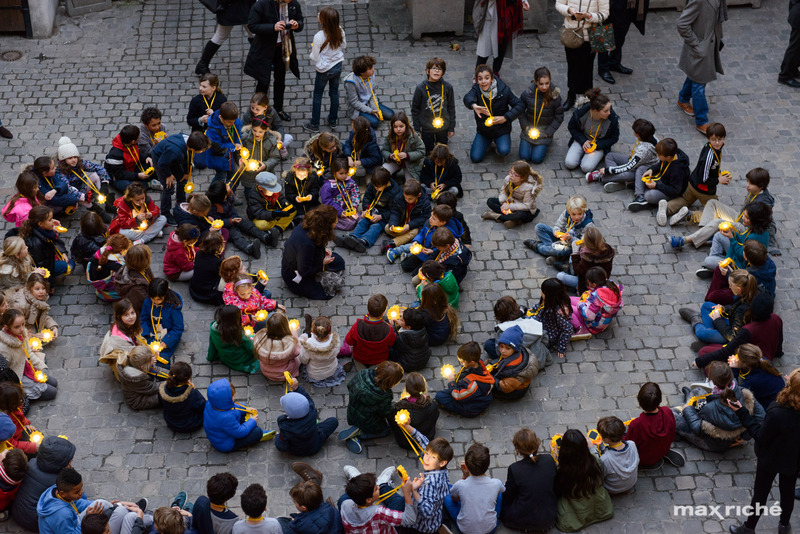 Organized in collaboration with the École Massillon.